Situated in the Peruvian Andes, Cusco, often spelled Cuzco, is a charming town of 350,000 and a UNESCO World Heritage Site. Often a stop for altitude acclimation before heading to Machu Picchu, Cusco itself has a lot to offer also. Built atop the ruins of the Capital of the Incan Empire from the 15th century, Cusco has a very rich history with its own Incan ruins-Sacsayhuaman and Qurikancha. The Historic District is full of beautiful churches and colonial style architecture. Outdoor enthusiasts will be amazed by the scenic trekking and beautiful sites, and the night owl can experience the local discotecas. The sky here is speckled with peaks from the Andean Mountain Range and you can appreciate this as you stroll through the city, visit the churches, shop in the markets, and meet travelers from around the world. In one day, I met a man from Scotland, a student from Hungary, and two women from Brazil. In your journey to Machu Picchu, be sure to leave a couple days (and at least one for altitude sickness) for Cusco! The average temperature in Peru’s winter is 67.1°F, and there is an average temperature of 67°F in the summer months. The best time to visit Cusco is between June and September (summer), which are the driest months. However, a word of warning to travelers, because Cusco is such a popular tourist destination with millions of tourists flocking to the city every year to visit the nearby Machu Picchu, tourist season can get very crowded! Hostels and tourist attractions often raise their prices during peak season. If you are looking to avoid some of the crowds, travel in May or October, to have a better chance at dry weather and less crowds. Situated at 3,400 meters above sea level (11,000 feet), Cusco is not the typical tropical climate that many think of for a South American destination. Though daytime temperatures are mild year round in the mid to upper 60s, the nights can drop into the 30s-40s. Given the variability, layers are definitely the way to go! 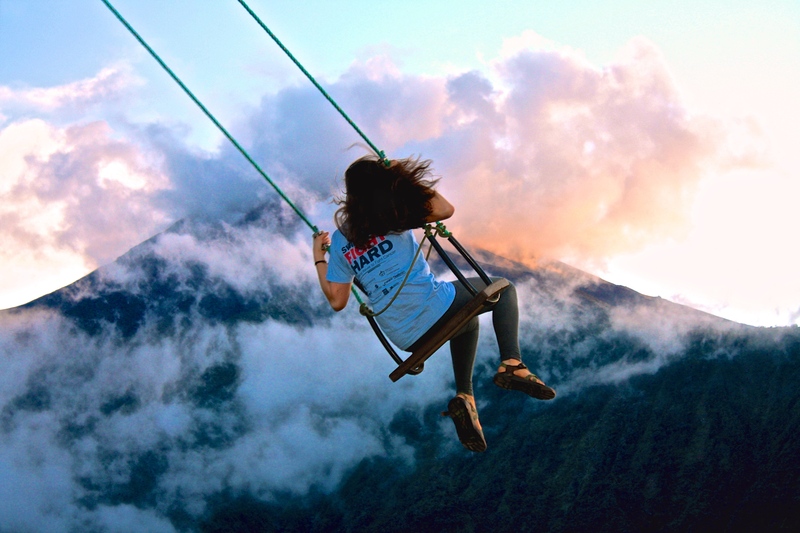 Excursions in Peru require light weight trekking pants, and light weight long sleeve shirts, which also helps to minimize the number of bug bites. Also, if you are planning on doing a trek to Machu Picchu, pack hiking boots, hiking gear, walking sticks (optional), and rain gear (plus a backpack cover). For travelers intending to trek to Machu Picchu, some hostels offer lockers to store unnecessary belongings while on the trail. It is not uncommon to have issues with altitude sickness, but luckily the abundance of products made with coco leaves (natural remedy for altitude sickness) are available at every corner. Travelers can also talk to their doctor about a prescription for acetazolamide for altitude sickness. Direct flights to Cusco arrive mostly from Lima (airport code: LIM), Peru’s capital. The non-stop flight from Lima to Cuzco takes just under one hour. Alejandro Velasco Astete International Airport (airport code: CUZ) is a 10 minute drive from the historic center of Cusco. Cusco’s new airport, Chinchero International Airport, could open as early as the end of 2016. All flights will eventually be transferred to the new airport, but for now you are likely to fly into the older one. The only official taxi company is Llama Taxis, which has a booth in the baggage claim area. A ride into town will cost about 35 soles (12 USD). When using a taxi in Cusco be sure to bargain the price before you go anywhere as taxis are not metered. The price should be anywhere between 10-15 soles (3-5 USD). Public transportation is dominated by local buses, known as Combis, which are .60 soles (0.25 USD), and there is a stop right outside the airport. Unless traveling on a really tight budget, take a taxi, as buses have been known to have pick pockets. Machu Picchu, which is an UNESCO World Heritage Site and one of the Seven Wonders of the World, is the most popular destination for visitors in Cusco. These 15thcentury Incan civilization are 50 miles northwest of Cusco. Travelers can take a train or trek. 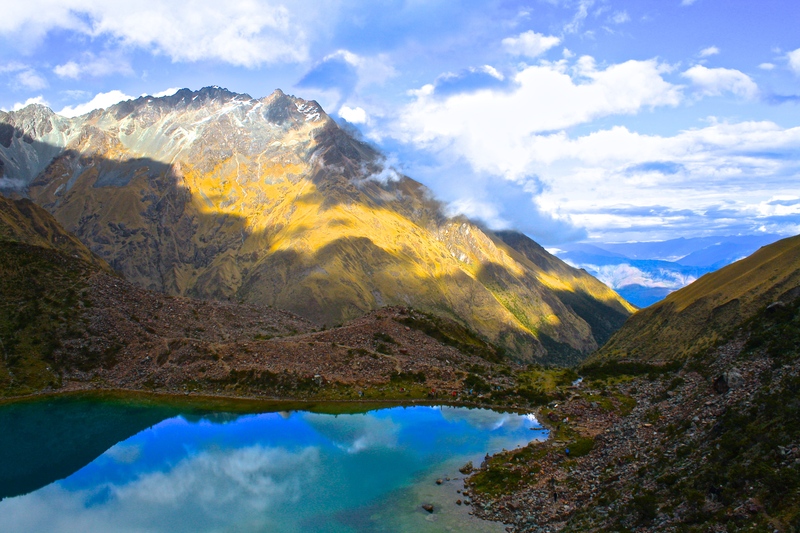 The Incan Trail and the Salkantay Trail are two of the most popular trekking options. Prices for the 4 day trek on the Incan trail, which need to be booked months in advance, range 550-1000 USD. 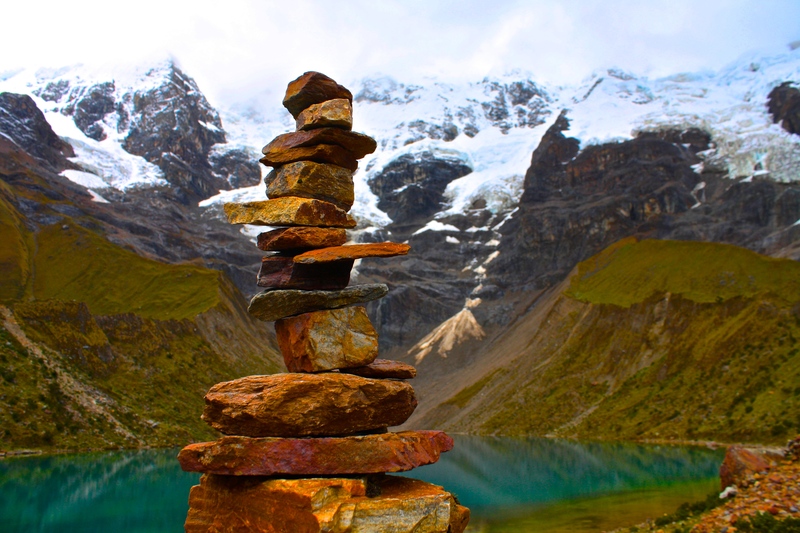 The Salkantay Trail (also book in advance) has slightly cheaper options. If you have time to spare and are not traveling in high season, you can try waiting until you get to Cusco to book a trek. We did this and bargained a rate of 250 USD for a 4 day trek. A great way to spend a day in Cusco is to take one of the free walking tours (tip your guide) around the city and then visit the San Pedro Market for Andean cuisine and shopping. 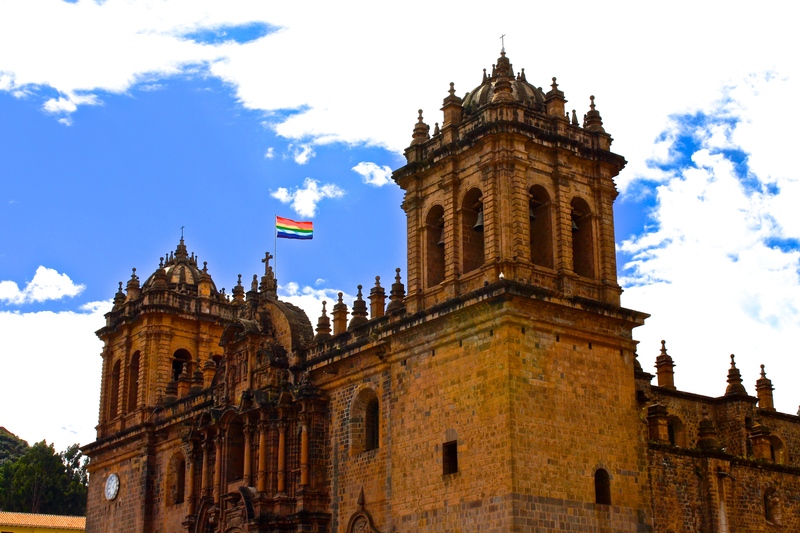 Thanks to Alissa from Villanova University for sharing her great travel tips on Cusco!